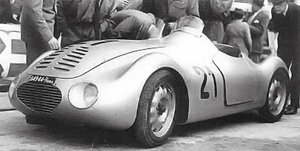 Carrozzeria Motto (CAMO), was an Italian (Turin) coachbuilding company established in 1932 by Rocco Motto. 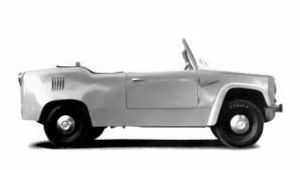 They initially produced unfinished bodyshells for various coachbuilders also (like Motto) in the Turin area, as well as low volume models for major constructors such as Fiat (they built the body for the 1100S MM). 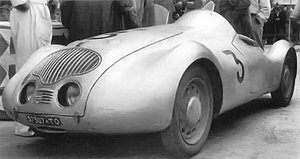 In 1946 they moved to a new premesis and began specialising in aluminium, producing complete bodies for cars, with an emphasis on sporting models, designed by other companies. Famous examples include the 1960 Flaminia designed by Raymond Loewy and the Cisitalia competition prototypes, other models being built for Maserati, Osca, Ferrari, Giannini, Ermini, Abarth to name but a few.